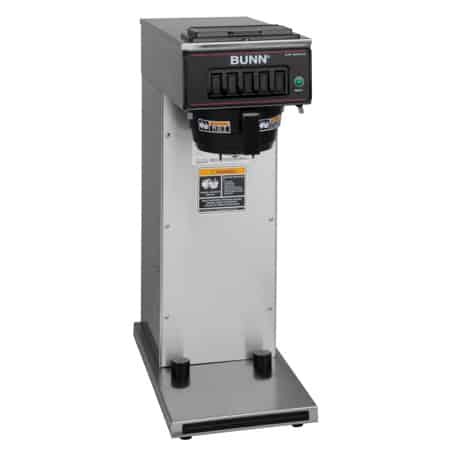 The BUNN CWTF15-3 is intended for low to medium volume usage. Perfect for the office kitchen, restaurant, or any area that requires a constant supply of fresh, hot coffee at all times. Brews up to 62 cups of coffee per hour. Available in 2 warmer configurations with plastic or stainless steel funnel. 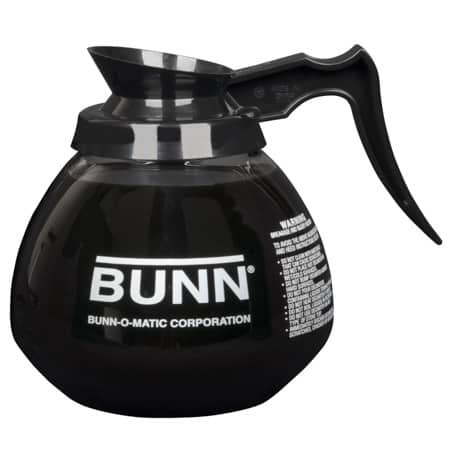 The BUNN CWTF15-3 is a great brewing machine that will nicely equip any situation where a constant supply of hot coffee is needed. Whether you are serving coffee in the break room, a café, or restaurant, with three warmers you will always have a constant supply of fresh, hot coffee ready-to-serve at all times. 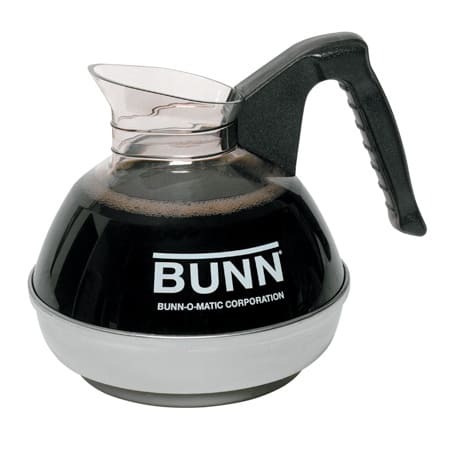 Brews directly into BUNN Coffee Decanters. 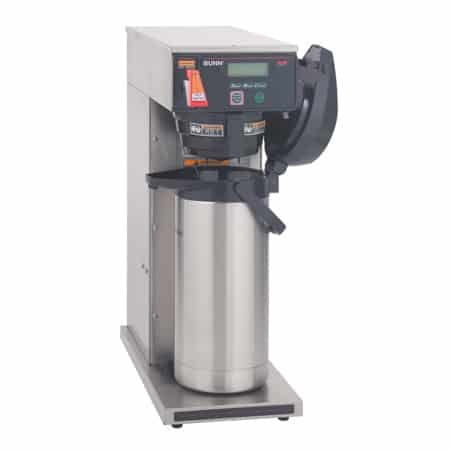 For your convenience, the CWTF15-3 automatically refills the tank so it is ready to brew fresh coffee at any moment. Just hook up to a separate water connection and enjoy hot water any time. The hot water faucet on the front lets you quickly prepare tea or hot chocolate. 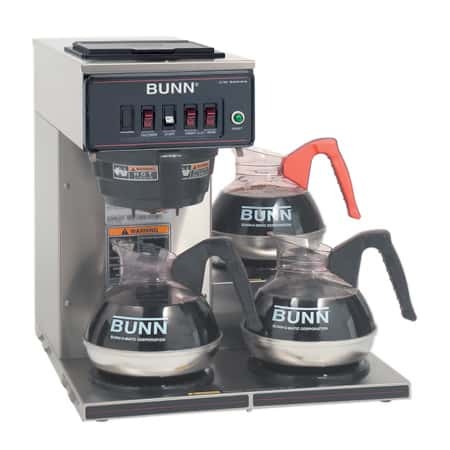 The BUNN CWTF15-3 also includes pourover feature. Pour cold water into the designated window on the top and the brewing cycle begins. Safety is always a principle factor of any BUNN-O-MATIC design. The Splashguard funnel helps to prevent injuries by deflecting hot liquids away from your hands. Available with plastic or stainless steel funnel. 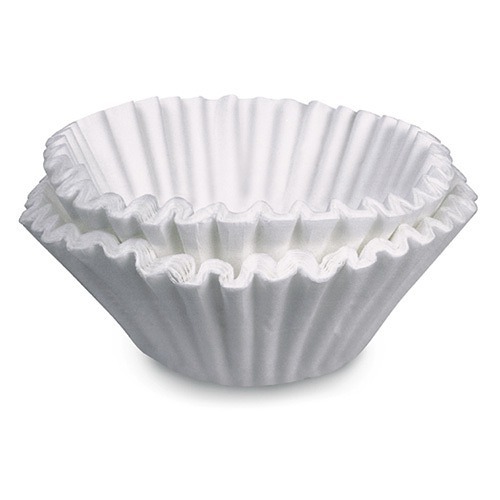 For use with BUNN Coffee Filter 20115.